Jeff is known as a major innovator through his precise, melodic playing on recordings and in performances for the last thirty years. Jeff has performed with artists as diverse as Billy Cobham, John McLaughlin, Jermaine Jackson, Issac Hayes, Bill Bruford, Yes, Allan Holdsworth, Toots Thielemans, Larry Coryell, David Liebman, Arturo Sandoval, Michael and Randy Brecker, Mike Stern and Bill Frisell. 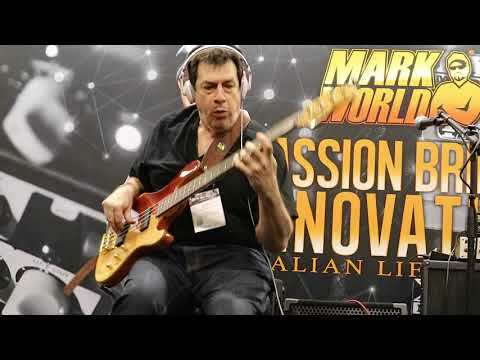 He has jammed with the superstars of jazz and rock, including Pat Metheny, Van Halen, Rush, pianist Bill Evans, Jaco Pastorius and Stanley Clarke, and was even asked to do a television show with pop singer Donnie Osmond. 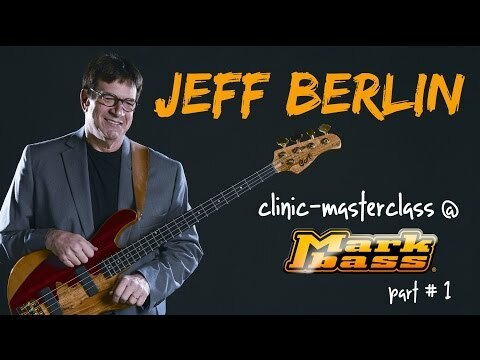 Jeff is continues to perform all over the world with rave reviews, and his playing is now influencing a new generation of bass players. His teaching, now conducted in the Players School of Music which he founded in Florida, continues to inspire and advance players wishing to know about the language of their art. 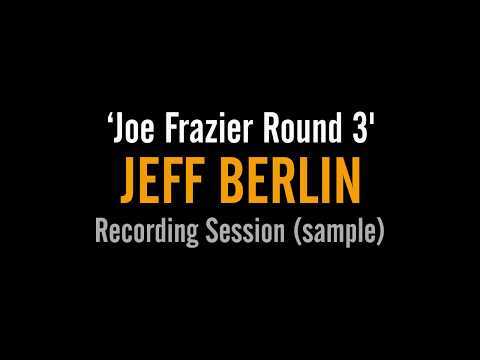 Jeff Berlin is a master. "Jeff Berlin is the Director of the great music school The Players School Of Music, located in Florida!" 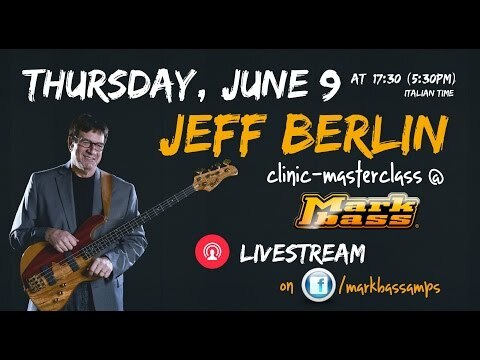 Bass guitar lesson videos featuring Jeff Berlin of The Players School of Music in Tampa Bay, Clearwater, Florida. 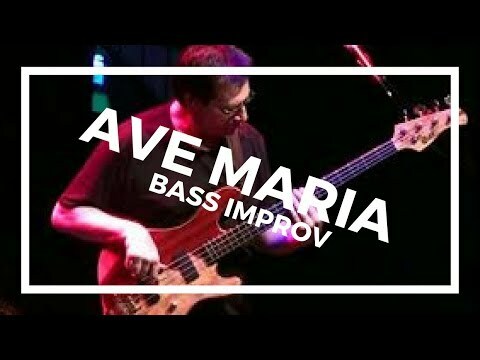 These bass guitar lessons are intermediate to advanced bass guitar lessons. WARNING: "This is the hugest 25 seconds of bass we ever heard. Don't play this too loud!" 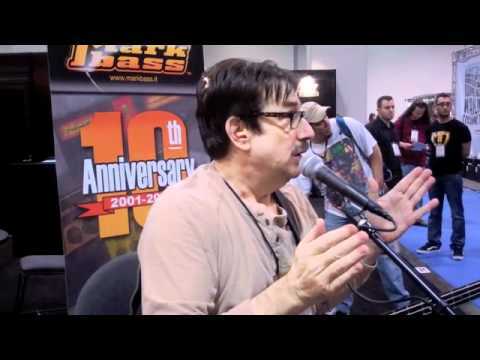 "Markbass makes the best bass amp I ever used. This is no secret that I feel this way. Just for fun, I went into the studio last week in Milan and played some tracks as duets with the great drummer Danny Gottlieb. When the session was over, I asked Sabino, the great engineer that recorded us to allow me to overdub my bass by playing a few seconds of a simple bass part, a long Bb, up to a F, down to Bb and then down to my low F. Then I asked him to put it through every overdrive situation that he could, to make a bass tone that maybe has never been made before. Those four notes turned into something like the devil himself emerging into this world. This is maybe the hugest 25 seconds of bass that I am aware of and I thought that you might enjoy hearing it." 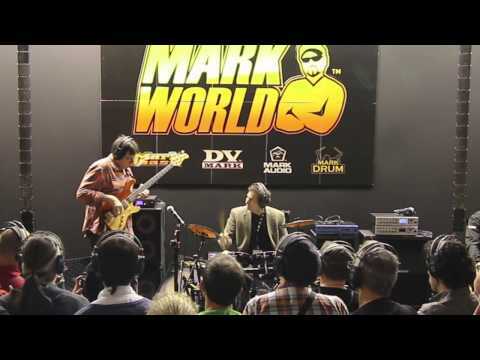 "I recorded two duets with Danny Gottlieb while we were in Milan for Markbass. Danny is playing Mark Drum’ new electronic drum set. 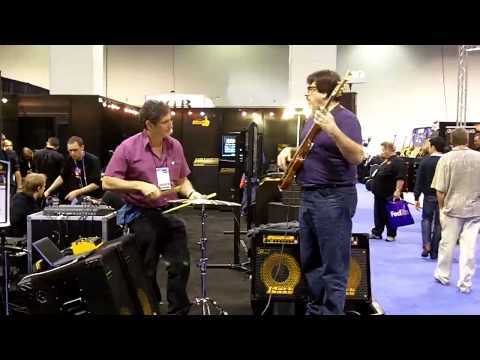 I'm playing through two Jeff Berlin 15 inch cabinets. The jazz tune was a one take fun demo and the second tune shows Danny overdubbing four times on his drums. He sounds like a percussion orchestra. I overdubbed a solo and then vamped going out of the track. 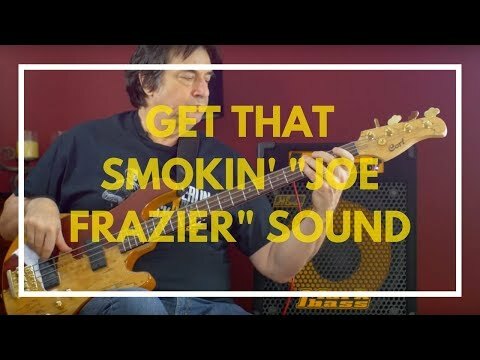 Fun stuff and listen to that amazing bass tone on the second track. Every single note from me, and every single beat from Danny are clear as a bell, typical of the Markbass brand. They just build great tone into everything they build."